OK, all you airpla ne lovers …here are some of the “HOT ITEMS“! HOW TO AVOID PAYING POSTAGE! 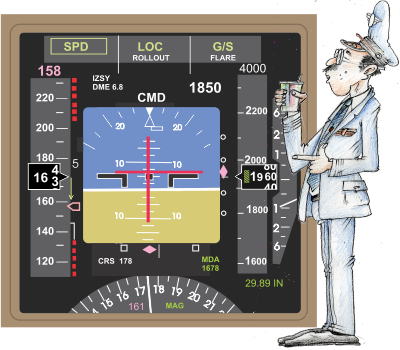 (FREE) ARTICLE: “SLAM DUNK: How to fly a high energy downwind entry VISUAL approach. Recent UP-DATES and FUTURE PROJECTS. “737NG Training Syllabus” ERRATA … page 327. “737NG Training Syllabus” errata (correcting a mistake). RECENT updates and future projects. GOOGLE TRANSLATOR version of website! SIMMING @ 4K: Reviewing my fabulous 4K monitor! Check out The 737NG TRAINING SYLLABUS | NOW AVAILABLE!! !